Home » Packing » Travel Packing Lists » South Pacific Packing Lists » What to Pack for Gold Coast and Brisbane: Beach, Sun, and Fun! 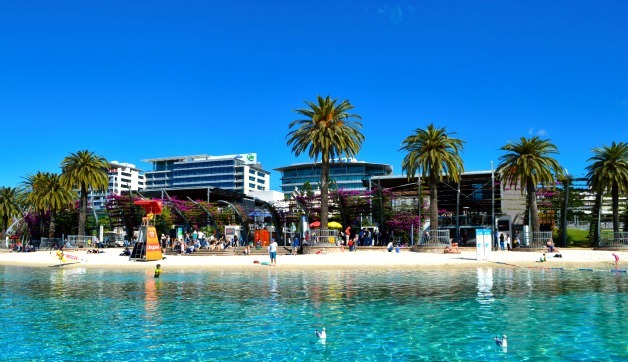 Most travelers’ first stop in Queensland is the Brisbane and Gold Coast area. It’s not hard to see why! There is so much to do here and the backpacking community is also very present here. With such a wide range of activities and nightlife packing can be a bit overwhelming. If you’re wondering what to pack for Gold Coast and Brisbane these must-have items will help you pack well and bring less! Beach, sun, and fun here we come! Cocktail Dresses for Wild Nights Out! With all of the trendy restaurants and the lively nightlife in Gold Coast you’re sure to have a few fun nights out! Make sure your dressed for the occasion by including a few cocktail dresses in your suitcase. Dress codes are enforced at many venues so having one or two dresses is essential. Since Queensland is a very “beachy” area of Australia I’d recommend dresses in a bright, colorful print – anything playful! Jumpsuits work just as well as dresses and seem to be very in fashion in all areas of Australia. When in doubt, a black cocktail dress with colorful costume jewelry would also work. This line offers lightweight dresses that are easy to pack and dress up! 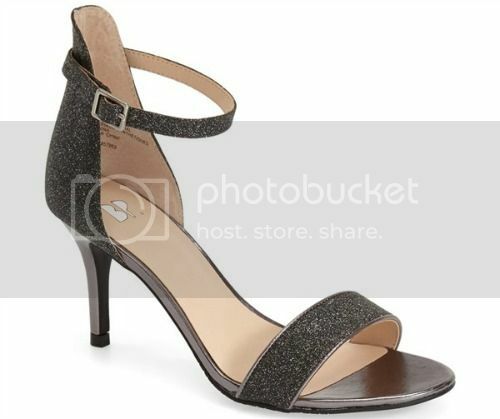 Of course if you’re spending your nights sipping cocktails at trendy bars you’re going to need a pair of heels to rock with your dresses! As mentioned countless times before on Travel Fashion Girl, a neutral or metallic pair will be the most versatile and you’ll inevitably get the most use out of them. By sticking to a neutral shoe you can also wear them with nearly anything you pack. Find out why we think these are the best heels for travel! Your nights may be spent in cocktail dresses, but your days are likely to be much more active! Brisbane and the Gold Coast both have tons of outdoor activities. 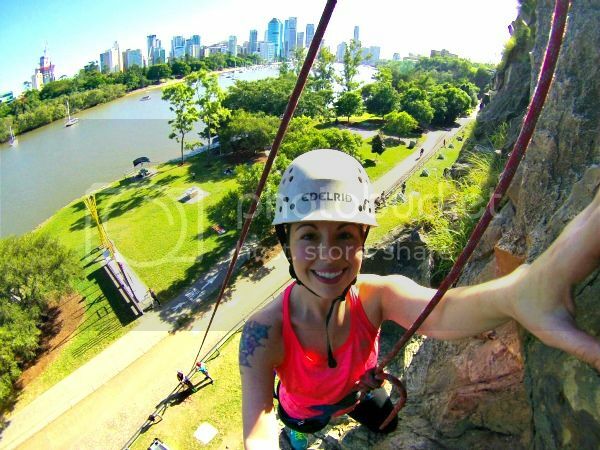 From parasailing to rock climbing and even bridge climbs! Pack at least one set of workout clothes so you can happily participate in these fun activities, this includes a good pair of running shoes too! Trust me, you won’t want to miss out on all of the fun just because you didn’t pack sporty clothes. 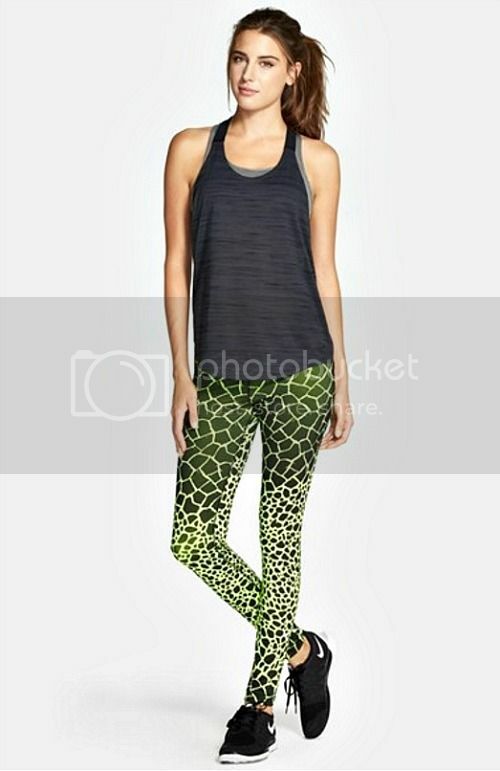 Find out why we love these cute workout clothes for travel! Surfs Up – Bikini Time! They don’t call it Surfer’s Paradise for nothing. Whether you’re on a board or just taking a dip in the ocean, your traveling around the Gold Coast will be very ocean- based so a bathing suit is absolutely necessary. Even in Brisbane where the ocean is pretty far away you can find a beautiful man-made beach in the middle of the city. Awesome spot to work on your tan! For more ideas, read our post on cute beach clothes for women! The summers may be hot but the Gold Coast and Brisbane can cool off quite a bit in the evenings. Bring a light coat or a denim jacket with you to add to any outfit when you need some warmth. A cute jacket is not only practical but it also looks chic when layered over anything from trendy workout clothes to dresses. Having this extra layer of warmth will also allow you to comfortable stay out as late as you want, exploring trendy foodie neighborhoods like Southbank or Broadbeach! We love these lightweight jackets for summer travel! What do you recommend when planning what to pack for Gold Coast and Brisbane? Please comment below! I hope you liked these tips on what to pack for Gold Coast and Brisbane. Please share with your friends on Facebook, Twitter, or Pinterest. Thanks for reading! 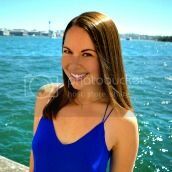 Author Bio: Kelly Ella Maz is travel writer from Canada. Her passion for travel and world-wide experience led her to starting her own travel planning business and blog. She recently bought a one-way ticket to Barcelona, where she’ll be living by the beach and travelling around Spain. You can follow her travels at Kellyellamaz.